PalmettoSpec Home Inspections, LLC is proud to offer unbiased and non-invasive home inspection services to the greater Spartanburg area. All inspections at PalmettoSpec Home Inspections are performed by an InterNACHI Certified Professional Inspector and follow the South Carolina ASHI Standard(s) of Practice. Our general home inspection is a comprehensive evaluation of a residential property’s condition. We’ll meticulously inspect the visible and readily accessible areas of a home in order to determine where the home’s strengths and weaknesses lie — giving you the knowledge and reassurance you need to make a great investment. Whenever necessary, we utilize specialized technology such as Thermal Imaging Cameras for moisture detection and building deficiencies, and other high-tech tools for our inspections—at no extra cost to you! Before you decide to sell your home, it’s in your best interest to have an unbiased third-party inspect the property. We’ll identify potential defects in the home and assess the property’s overall condition so that you’re able to approach negotiations with the same knowledge that the prospective buyer’s inspector will reveal to them—facilitating better communication and increasing the likelihood of a good outcome. This inspection should ideally take place before the builder’s final walkthrough of a newly constructed home. We’ll methodically look over the property to see if there are safety issues, material defects, or construction oversights that should be remedied before the homeowner prepares to move into the home. 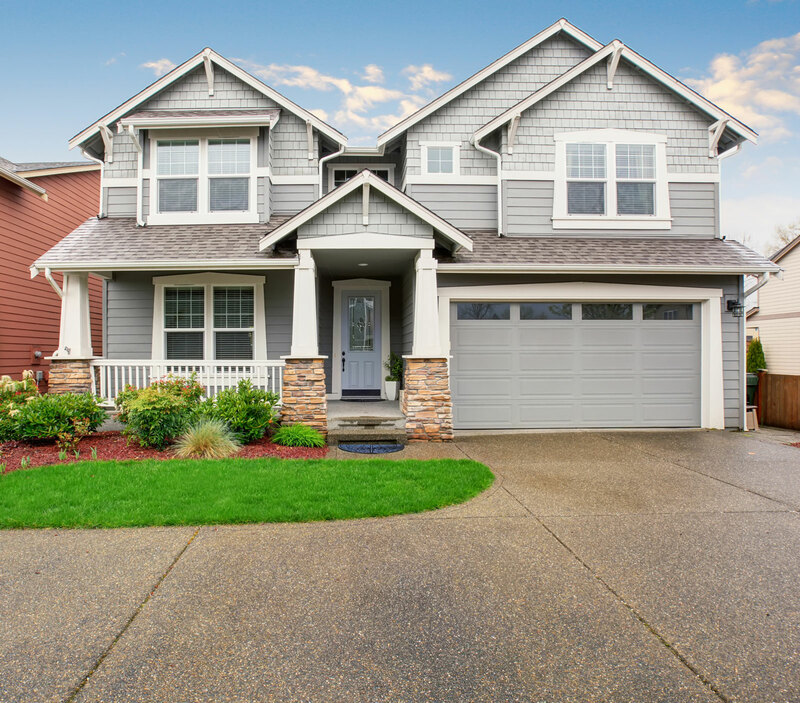 Before the 1-year warranty has expired on your new home, it’s highly advisable to schedule this inspection to make sure that the home isn’t impacted by potentially expensive defects. We’ll inspect the visible and readily accessible areas of the property, fully disclosing the information that we obtain. If issues are discovered, you’ll be able to refer to the terms of your warranty to see if the builder of the home is responsible for a portion of the repairs. Re-Inspections are a great way for a homebuyer to have reassurance in the quality of a prospective investment. We’ll return to the property to re-evaluate a component that we found to be defective during the previous home inspection. If repairs have been made without imposing additional issues, you’ll be able to proceed with negotiations confidently. Although radon is a naturally occurring gas, it poses a serious health risk to individuals who are exposed over extended periods of time. Radon is odorless and invisible, and under the right conditions, it can enter a home while eluding conventional detection. We’re trained to identify radon concentrations in a home using specialized equipment that produces accurate results. At PalmettoSpec Home Inspections, LLC, we know you’ve worked hard to get here—and we can assure you that we’ll work hard to help you make your prospective real estate transaction a successful one. Contact us today to request an inspection. Call to ask about our discounts for active-duty military, veterans, and returning customers. Home inspections start at $250. Online payments are accepted. Evening appointments are available for your convenience.